UTS achieves the goal and has done so since 1999.The toughest missions demand solid construction that never fails. 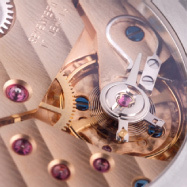 and screws, hands and dials with Super-LumiNova® lume. Rubber straps, Leather straps or high precision stainless steel bracelets. All manufactured in Germany, using the best and finest materials and components, and the most modern CNC technology, in-house. 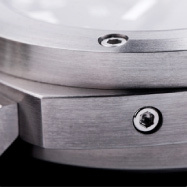 part of this manufacturing process of every UTS watch case, guaranteeing the high quality that is UTS. 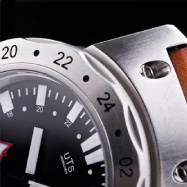 UTS watches are not only professional sport watches, but also elegant precision instruments which stand out from the competition. They offer perfect technical design, functionality and reliability. 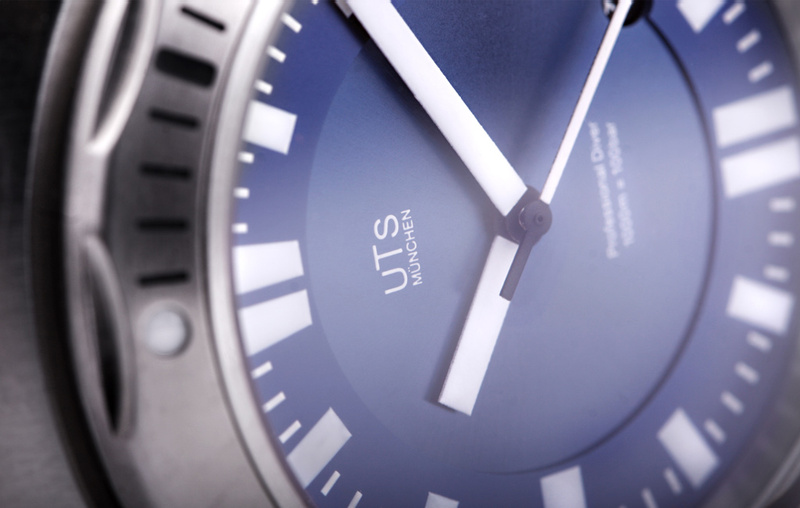 UTS watches are precision instruments, made for the watch enthusiasts which appreciate the perfection of the technical solutions as well, as the clean sports design the watches display. This is also our understanding of High-Tech-Engineering Made in Germany.